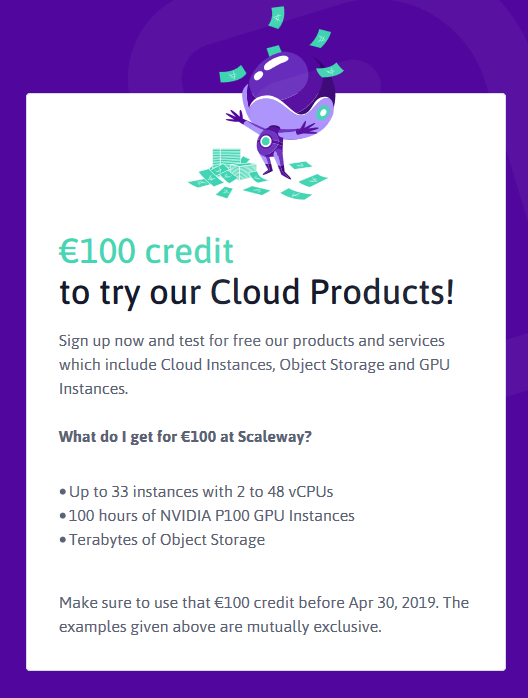 Scaleway is the first IaaS provider worldwide to offer an ARM based cloud. 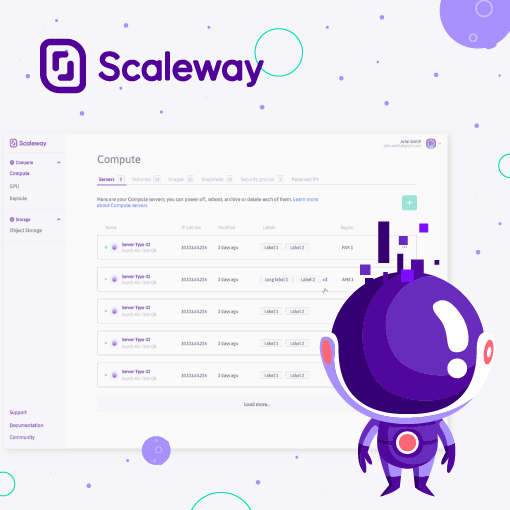 Scaleway has definitely gotten a lot of love since I last used it. Load balancers, GPU. I hope they’ve improved their panel. It was a PITA when comes to provisions or even basic controls.